If you liked this show, you should follow leapoffaith. Join Jennifer Louziotis, host of Spiritual Happy Hour as she welcomes Kelle Sutliff, psychic medium, Author, former radio show host and psychic investigator to the show on Thursday, October 19th 2017 at 8pm Eastern time on Blog Talk Radio. 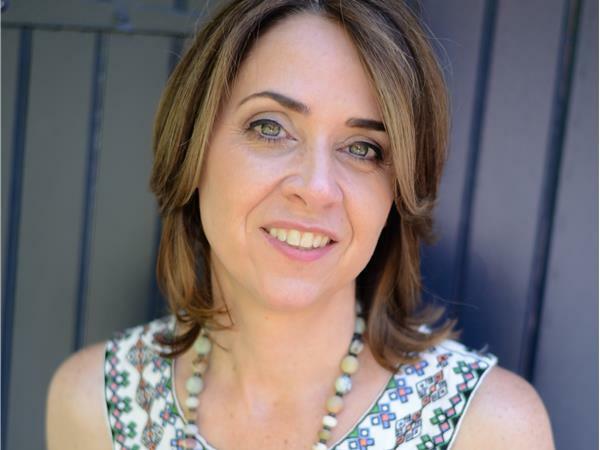 Kelle Sutliff is a gifted Psychic Medium who has worked in her industry for over fifteen years. She uses her work to show people that the psychic world is very real and offers inspiration and comfort to those dealing with grief. She also works as a Psychic Investigator consulting nationally and internationally with missing person and cold cases. In her career she has worked with Boston University on the Cold Case Collective Group, National Group Find Me 2 and privately with detectives and individual families providing accurate information to find the missing. Kelle is the author of Listen Up! The Other Side is Talking (Tri Circle Publishing March – 2014) which has won the internationally acclaimed “Mom’s Choice Award” and “Readers’ Favorite” book awards.